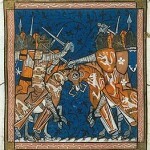 Impressed by this practical approach, the pope gave his blessing. 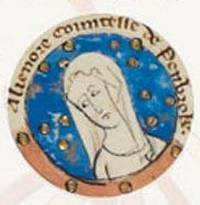 The marriage was further helped by the arrival of their firstborn eleven months after the secret wedding, which should have quashed certain nasty rumors circulating about. 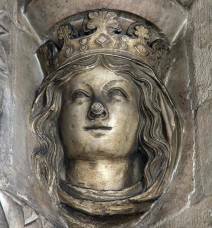 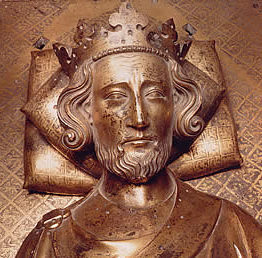 They named the boy after Henry, and when the king’s own firstborn finally arrived the following year, he was named Edward in honor of Edward the Confessor, Henry’s true inspiration for building Westminster Abbey. 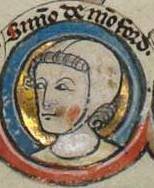 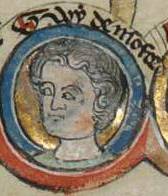 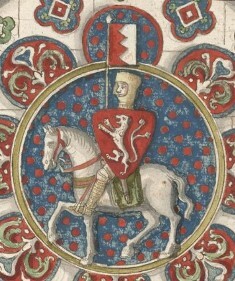 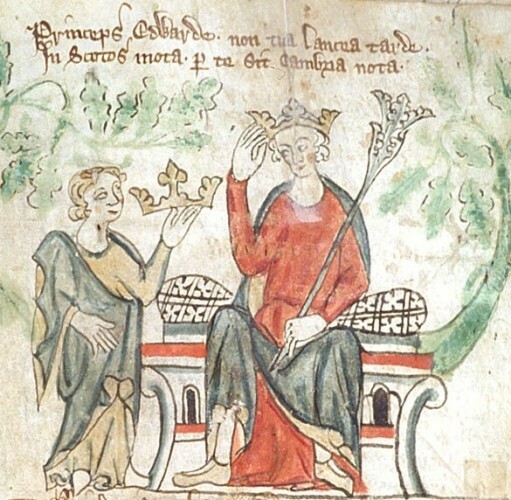 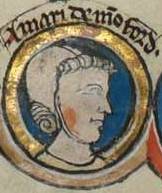 Young Henry de Montfort would become Edward’s first boyhood companion, later his jailer after the baronial forces captured his cousin during the civil war. 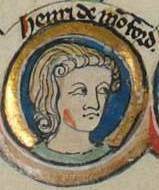 When Edward escaped and rallied the royalists to defeat the opposition once and for all, young Henry fell fighting alongside his father. 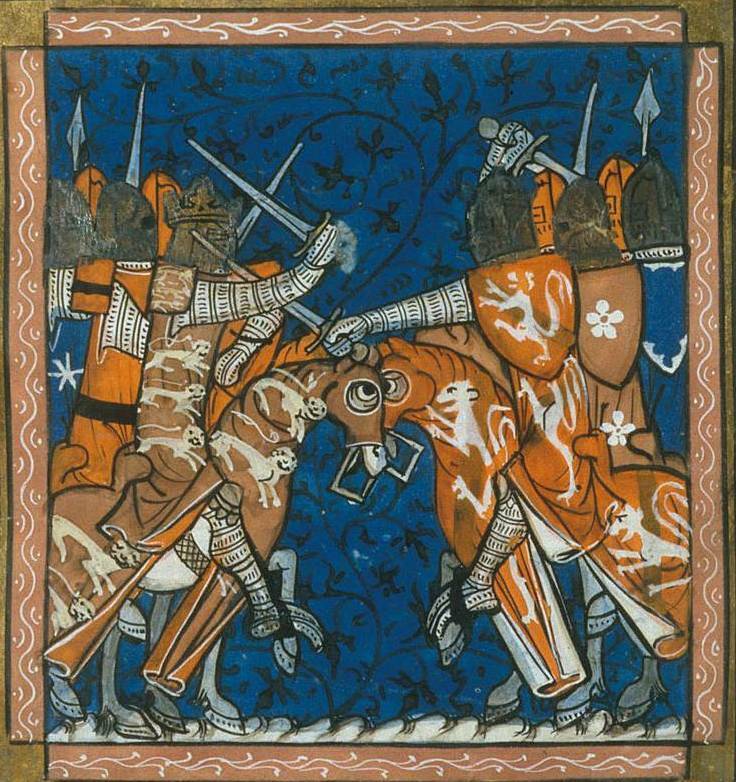 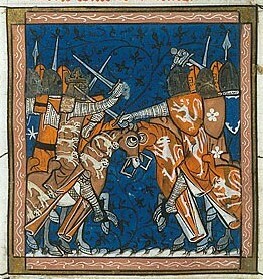 It is reported that Edward wept upon seeing his body lying on the field of slaughter, but then he had made sure this particular battle, at Evesham in 1265, ended in slaughter.